Skiing with children should be fun! They love snow but they need to be kept warm and entertained for a happy day on the slopes. 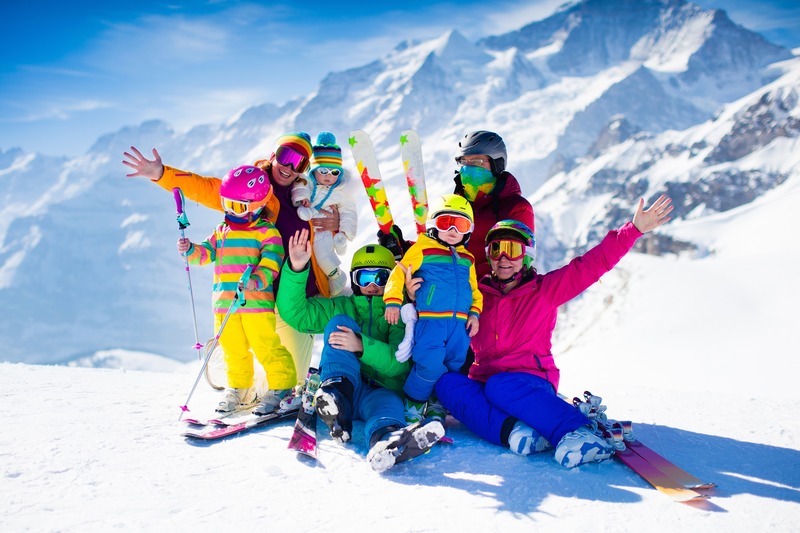 Skiweb has a great range of products that can help your little ones be safe and happy and the slopes. If you need any help or advise email us - websales@skiweb.uk.com or sales@skiweb-usa.com. The Skiweb team all love to either ski or snowboard and most of us have been skiing with children. There's not much we don't know about what can make your time on the slopes be fun. Where ever you are skiing we have everything you need. Join us on facebook for offers and snow news! Check out these basic items in our shop that will be a hit with the kids on and off the slopes, keeping them warm and cosy all day long.